One of our most popular shampoos, Revivogen MD shampoo is a great shampoo for the medicated shampoo "off-days", and addition to your daily hair loss shampoo regimen. What is Revivogen MD Hair Loss Shampoo? 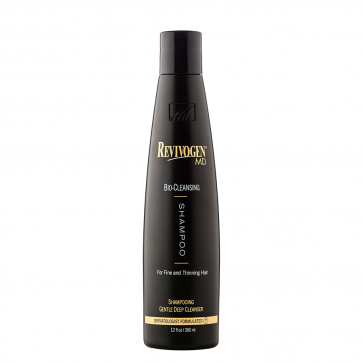 Get this product with the Revivogen MD Conditioner at a $5 Discount. 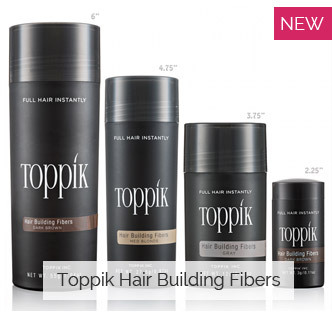 Also consider adding their powerful hair loss treatment formula in a discounted Combo Pack. Revivogen all natural shampoo is one of the few shampoos on earth that contains ingredients clinically proven to help inhibit DHT binding and formation. This means you're stopping hair loss even in the shower. Each 12oz bottle will last you up to a month and a half. This shampoo is highly acclaimed by our members. It has ingredients that complement the Scalp Therapy Solution, and provides a cooling, soothing menthol feeling. Your scalp will literally feel cool when you get out of the shower, as the shampoo stimulates increased circulation and opens pores. 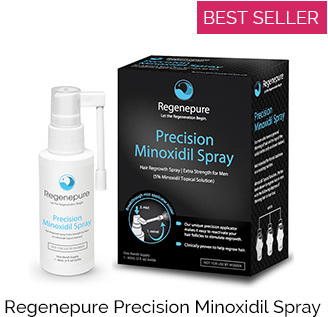 It is extremely important for your hair loss regimen that you are also using Nizoral shampoo or another Ketoconazole 1% shampoo like Regenepure DR 3 days a week. Nizoral and RegenePure DR are medicated shampoos that have growth stimulating properties similar to Rogaine 2%. They also have antiandrogen properties and inflammation reducers. They really are an imperative part of any successful hair loss treatment regimen. Revivogen Shampoo can be used on the off-days. 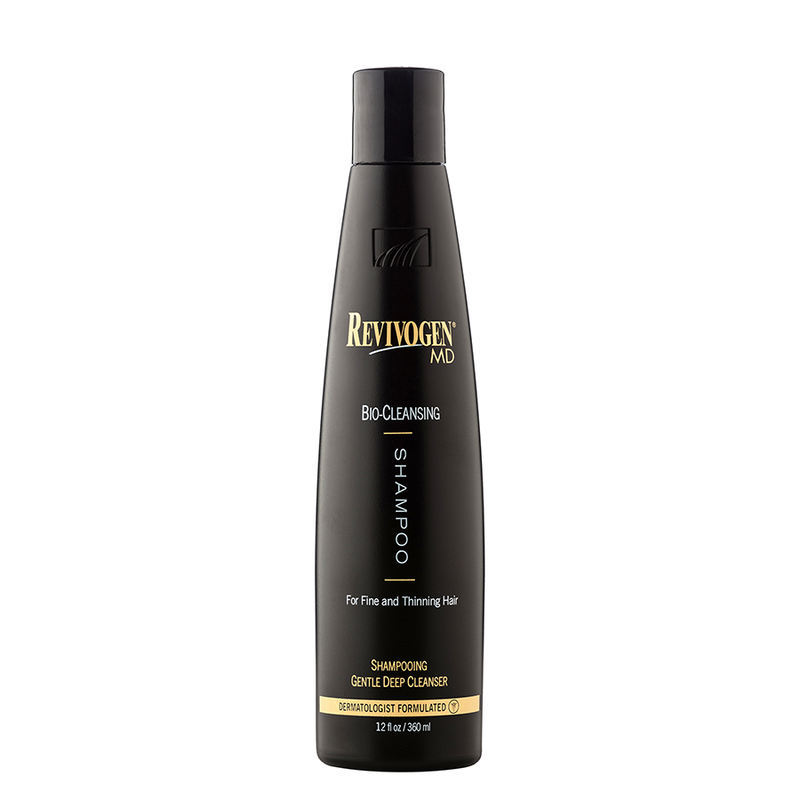 For those of you with the potential for dry hair, we encourage you to get the Revivogen Conditioner as well, to counteract the sometimes drying effect of Revivogen Shampoo. 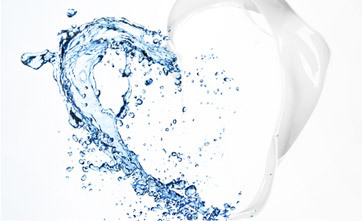 Anti-DHT: Saw Palmetto, Gamma Linolenic, Linoleic, Zinc Sulphate, Azelaic Acid. Nutrients: Niacin (Vitamin B3), Soy Protein, Guar Gum. Moisture: Aloe Vera, Panthenol (Vitamin B5). Soothing: Jojoba Oil, Menthol.